Kent is a quite posh area of England yet extremely beautiful. If you decide to visit it then in this article you will find a few excellent recommendations regarding you what’s best to see so that you can enjoy your vacation to the fullest. 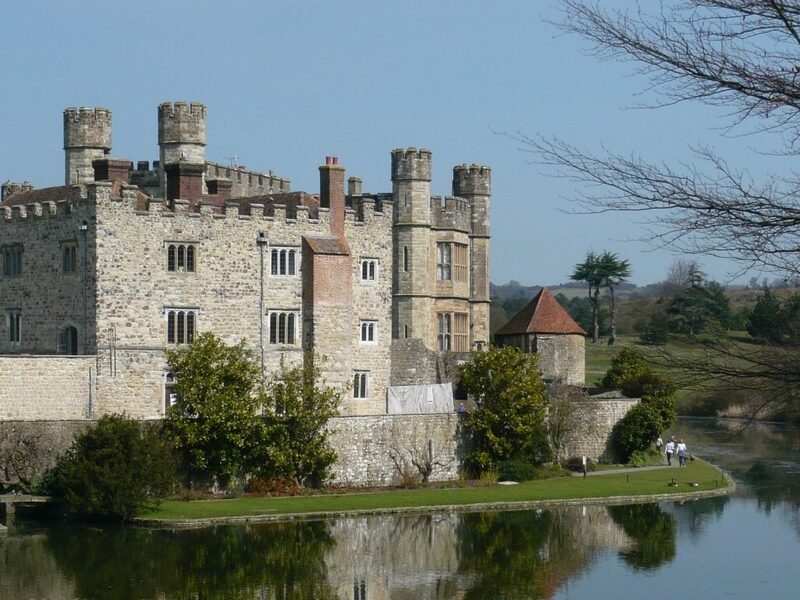 Therefore, take a look at the following lovely places to visit in Kent. Canterbury is actually the seat of the British Isles’ first diocese and extremely beautiful place in Kent which we recommend you to visit. The Archbishop of this location is one of the most influential public figures in Great Britain. If you travel to Canterbury then you must not omit to visit the Roman mosaics, the city walls, the bulky Westgate which is the biggest medieval city in the UK, and the ruins of the castle and abbey. The entire place is full of history and lovely attractions that will help you understand more the English culture. This is the main ferry port for crossing from Belgium and France. As soon as you approach the water you will see some exalted white chalk cliffs. Take a long walk along the grassy cliff-tops on a beautiful route that will actually take you to Kingsdown. This site definitely has an overwhelming amount of history from the stunning Roman lighthouse to the artillery emplacements that date since the 18th century. You must also not forget to visit the secret World War tunnels, which are stunning. Ramsgate is the only Royal Harbour and it is best seen from the massive piers that protect it from the open sea. Don’t forget to have a look at the Ramsgate Tunnels as well which are now open for tours. Ramsgate Sands are traced by a lovely promenade and cliffs and the whole area is extremely romantic and therefore perfect for those who want to spend a lovely time with their partner. Charles Dickens, the famous writer chose Broadstairs for his holidays, and it actually wrote David Copperfield at Bleak House on the wonderful cliff above Viking Bay. On sunny days, Broadstairs is the best option in Thanet to spend a fantastic day at the seaside with the whole family. There are several independent shops, restaurants, and coffee shops where you can relax and just enjoy to the fullest the views and the fresh air. 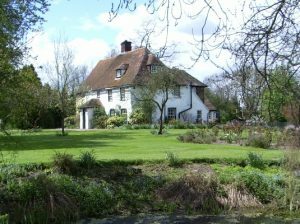 Sandwich is without a doubt another lovely place to visit in Kent which you should add on your to-do list. Just outside the town, you will find the beautiful Richborough Castle, a Roman & Saxon massive fortress, and the landing site for the Claudian Invasion. 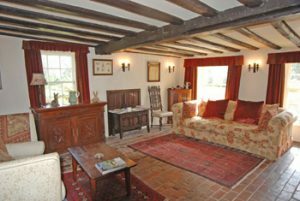 Sandwich has two amazing almshouses, several welcoming pubs where you can eat and enjoy a drink with your friends, comfortable cottages where you can spend your night, and gates from the old town fortifications. If you are interested in learning more about the British history, then you must certainly visit this wonderful town. 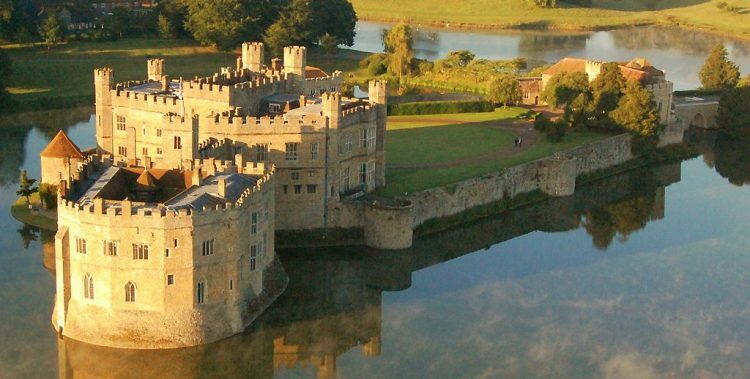 We are sure that you will have an unforgettable experience and that you will not regret spending your time in this part of Kent.